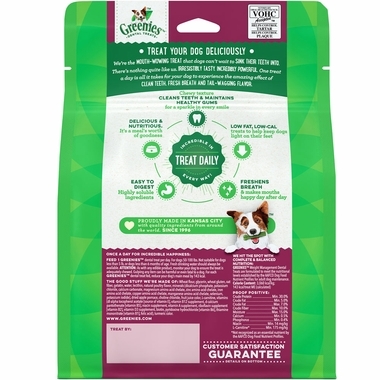 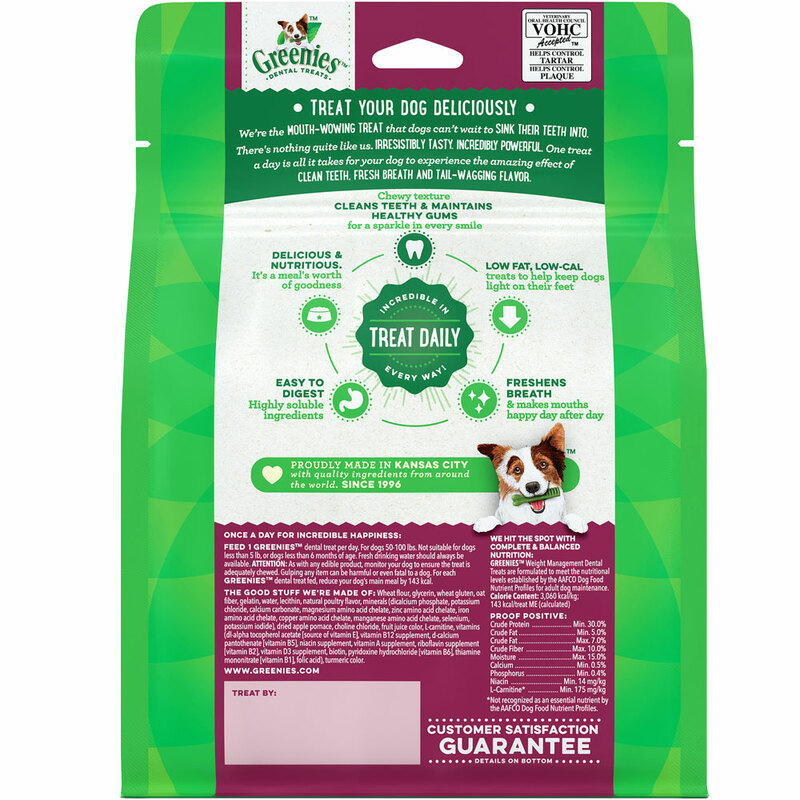 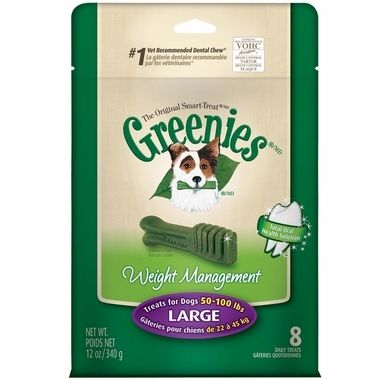 Greenies® Weight Management are new, low calorie treats for small dogs with the same great taste of original Greenies. 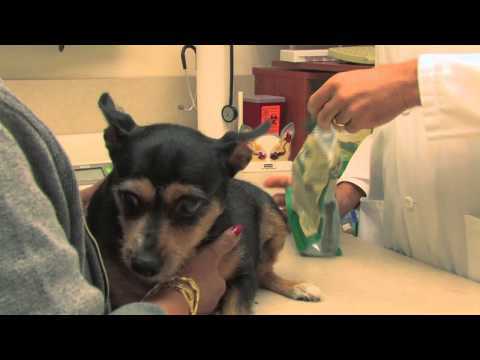 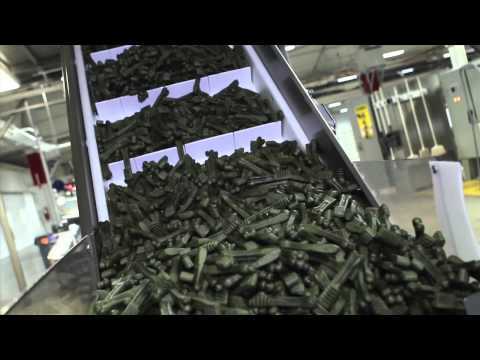 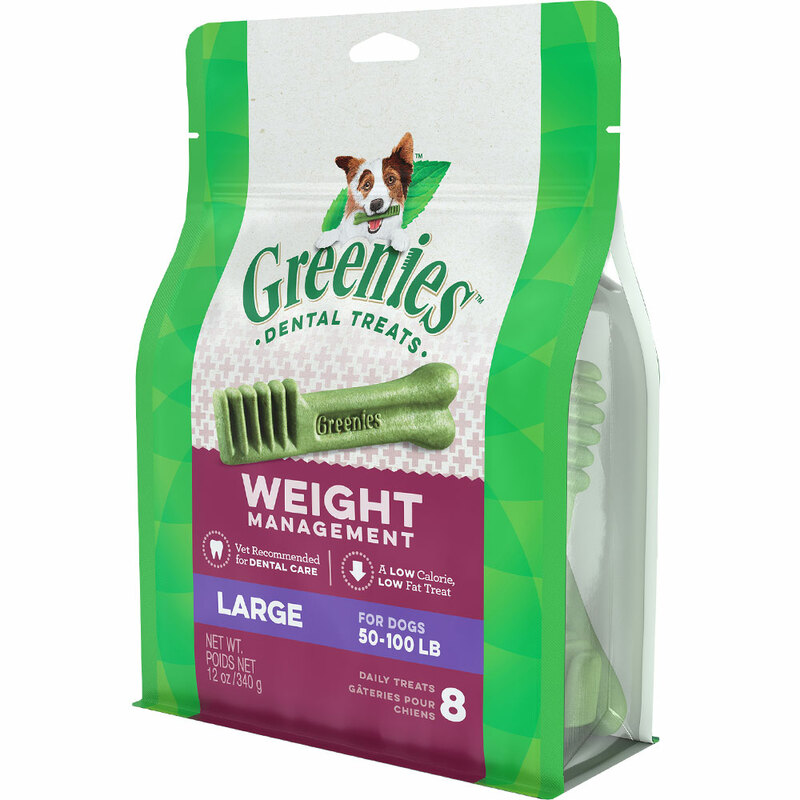 Greenies® Weight Management are a low calorie dental chew for dogs. 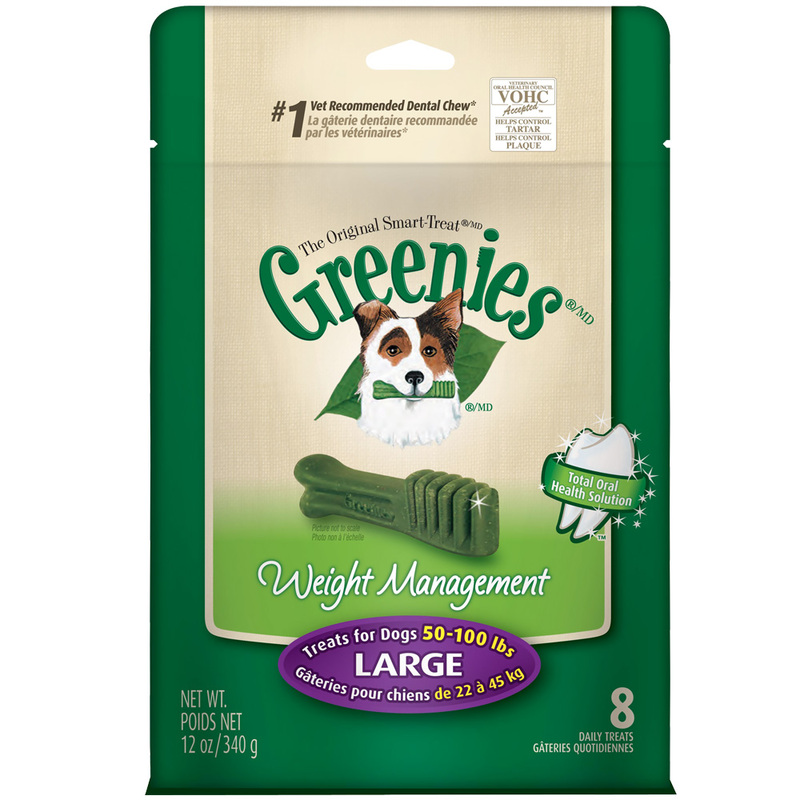 Formulated to address weight concerns, these new Greenies are rich in antioxidants, essential vitamins, and minerals. 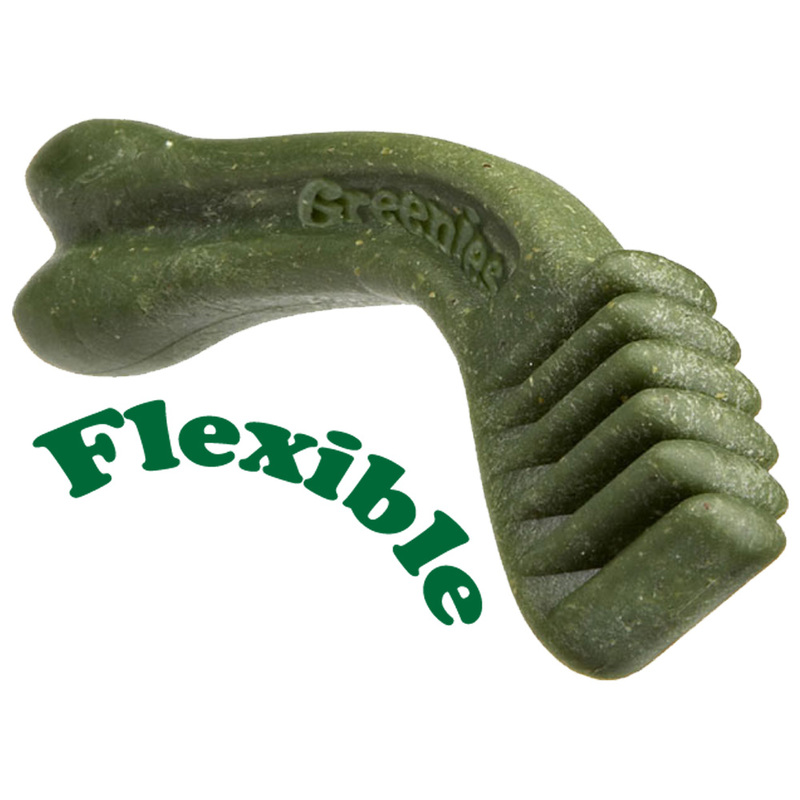 They have the same great taste as original Greenies, but without added calories.